While it is not very surprising, it is still sad to see. Blackberry has announced that they will be halting all internal hardware development and will focus only on software development going forward. The news came from the company’s 2nd Quarter financials report call, where the company announced revenue of just $334 million for the quarter. That is down nearly 50% from last year and is a far cry from the billion-plus quarters of just a handful of years ago. How the mighty have fallen. To their credit and the credit of CEO John Chen, there is light at the end of the tunnel. The company is shifting to a software company and the returns on that shift and investment are already starting to happen. 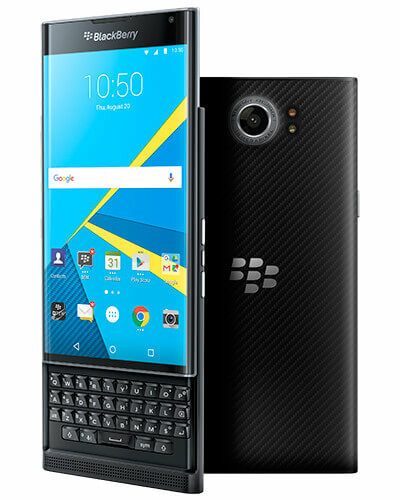 The new Blackberry will be building apps and services around security and productivity for Android devices, two areas that Blackberry has always excelled at doing.